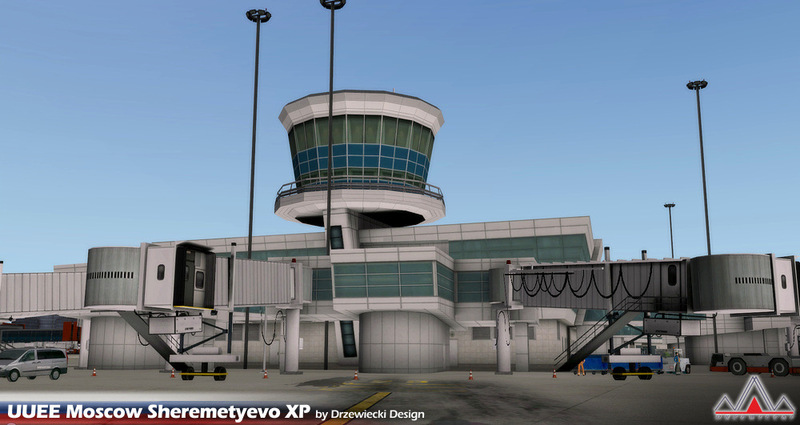 UUEE Moscow Sheremetyevo XP is a highly detailed scenery of UUEE Sheremetyevo airport in Moscow, Russia. Russia, officially known as the Russian Federation, is a country in northern Eurasia. It is a federal semi-presidential republic. Russia is the largest country in the world; its total area is 17,075,400 square kilometres (6,592,800 sq mi). It has an extensive coastline of over 37,000 km (22,991 mi). In 2006, Russia had 1.037 million military personnel on active duty. In recent years, Russia has frequently been described in the media as an energy superpower. The country has the world's largest natural gas reserves, the 8th largest oil reserves, and the second largest coal reserves. 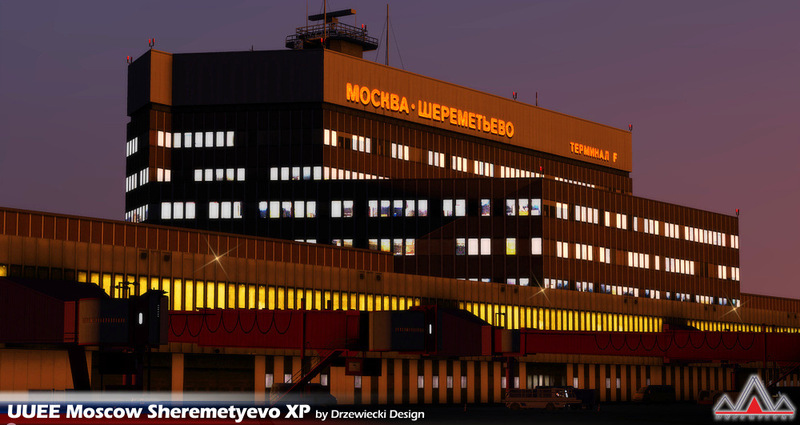 Russia has 1,216 airports, the busiest being Sheremetyevo, Domodedovo, and Vnukovo in Moscow, and Pulkovo in St. Petersburg. 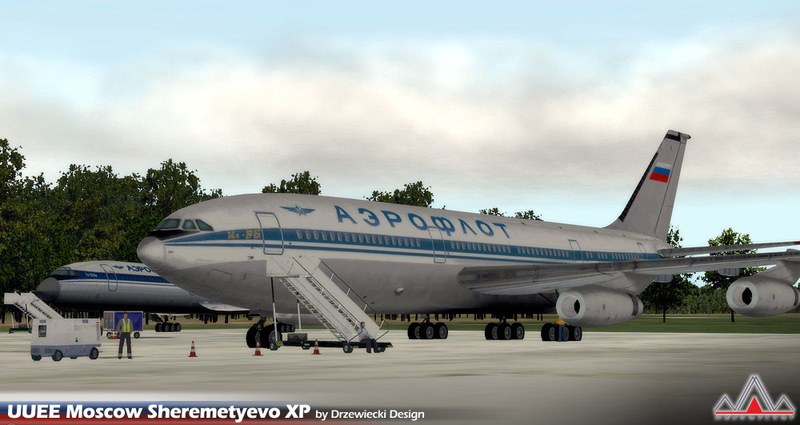 The total length of runways in Russia exceeds 600,000 kilometres (370,000 mi). Moscow is the capital city and the most populous federal subject of Russia. The city is a major political, economic, cultural and scientific center in Russia and in Eastern Europe. According to Forbes 2013, Moscow has the largest number of billionaire residents in the world, has been ranked as the second most expensive city in the world by Mercer and is one of the world's largest urban economies, being ranked as an alpha global city according to the Globalization and World Cities Research Network and is also one of the fastest growing tourist destinations in the world according to the MasterCard Global Destination Cities Index. Moscow is the northernmost and coldest megacity and metropolis on Earth, the second most populous city in Europe after Istanbul and the 8th largest city proper in the world, as well as the largest amongst high income economies. It is home to the Ostankino Tower, the tallest free standing structure in Europe; Mercury City Tower, the tallest skyscraper in Europe and the Moscow International Business Center. It is the largest city in Russia, with a population of 12 108 257 people (2014). By its territorial expansion on 1 July 2012 southwest into the Moscow Oblast, the capital increased its area 2.5 times; from about 1,000 square kilometers (390 sq mi) up to 2,511 square kilometers (970 sq mi), and gained an additional population of 233,000 people. 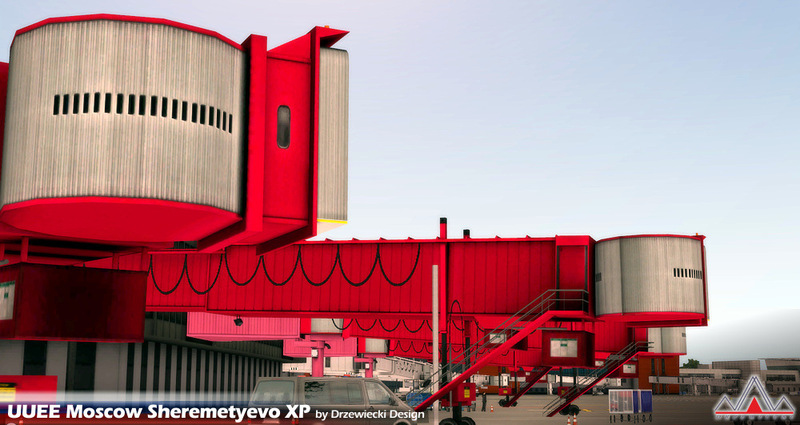 Sheremetyevo International Airport (IATA: SVO, ICAO: UUEE) is an international airport located in Khimki, Moscow Oblast, Russia, 29 km (18 mi) northwest of central Moscow. 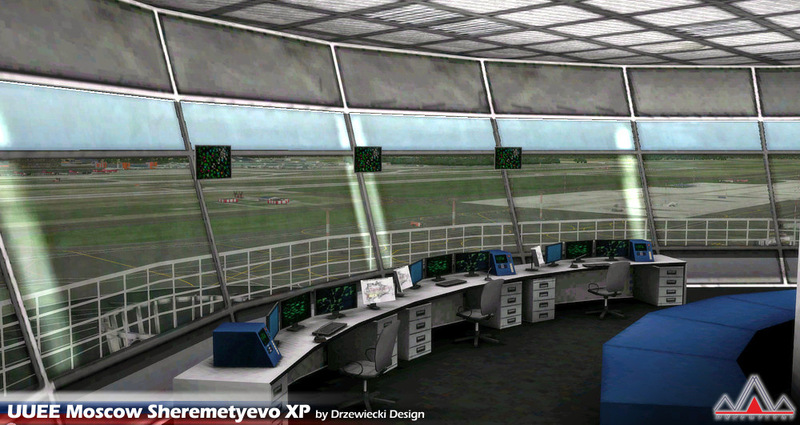 It is a hub for passenger operations of the Russian international airline Aeroflot, and is one of the three major airports that serve Moscow, along with Domodedovo International Airport and Vnukovo International Airport (the IATA city code for Sheremetyevo, Domodedovo, and Vnukovo is MOW). 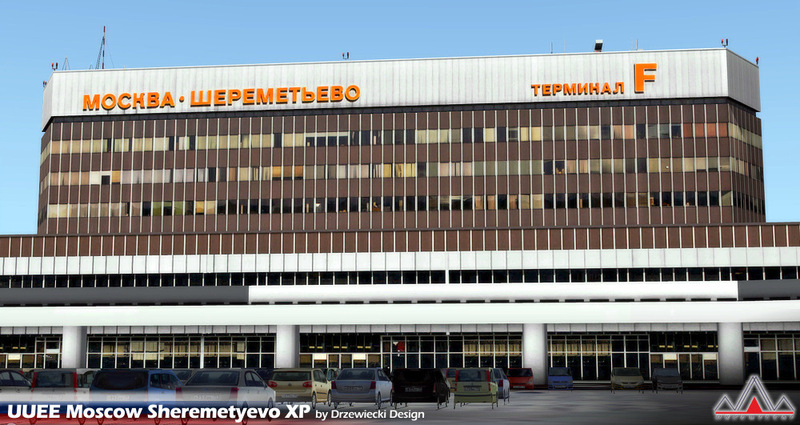 It is now the second-largest airport in Russia, after Domodedovo. In 2013, the airport handled 29,256,000 passengers and 243,858 aircraft movements.